Why and under what circumstances did the religion of Islam emerge in a remote part of Arabia at the beginning of the seventh century? Traditional scholarship maintains that Islam developed in opposition to the idolatrous and polytheistic religion of the Arabs of Mecca and the surrounding regions. 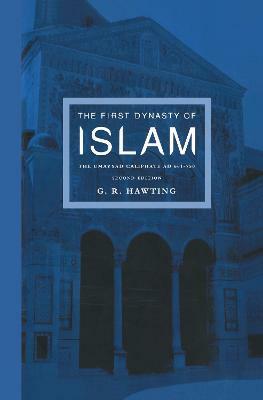 In this study of pre-Islamic Arabian religion, G. R. Hawting adopts a comparative religious perspective to suggest an alternative view. 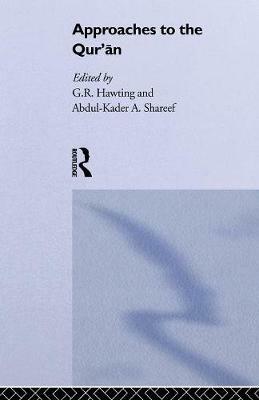 By examining the various bodies of evidence which survive from this period, the Koran and the vast resources of the Islamic tradition, the author argues that in fact Islam arose out of conflict with other monotheists whose beliefs and practices were judged to fall short of true monotheism and were, in consequence, attacked polemically as idolatry. 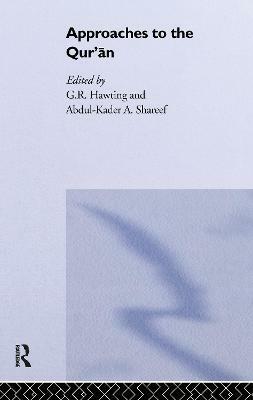 The author is adept at unravelling the complexities of the source material, and students and scholars will find his argument both engaging and persuasive. 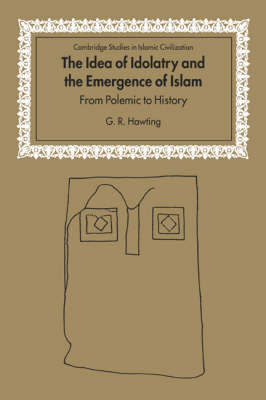 Buy The Idea of Idolatry and the Emergence of Islam by G. R. Hawting from Australia's Online Independent Bookstore, Boomerang Books.